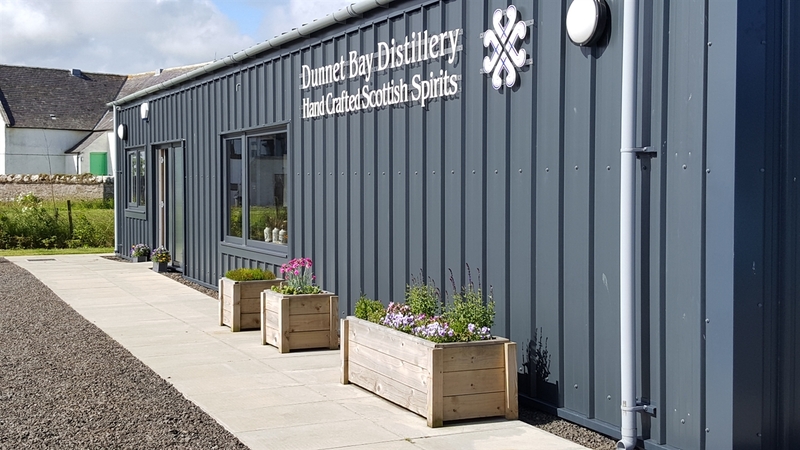 Availability Search for Dunnet Bay Distillers Ltd.
Dunnet Bay Distillers distil premium spirits in the North of Scotland. 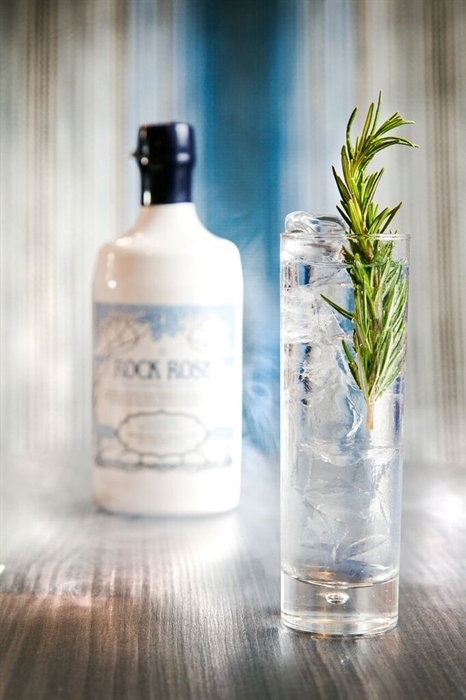 Home of Rock Rose Gin and Holy Grass Vodka. 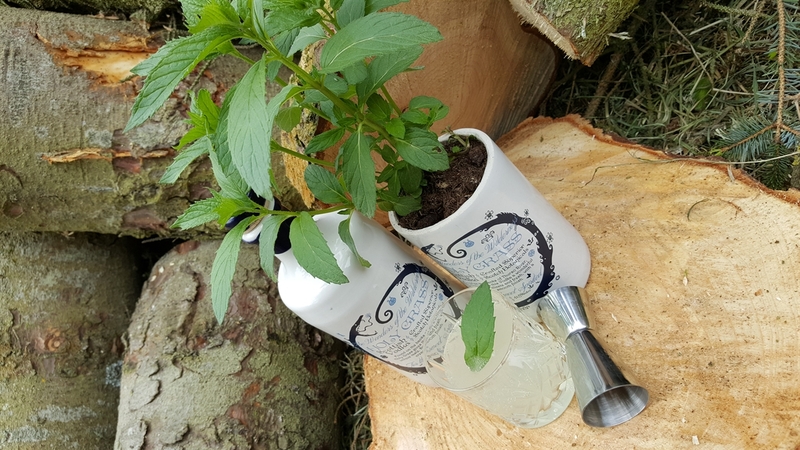 Meet Elizabeth the traditional copper pot still, take a tour of the botanical gardens and try out the multi-award winning Rock Rose Gin. Situated in the spectacular bay of Dunnet, the distillery is the most northerly distillery in mainland Britain. 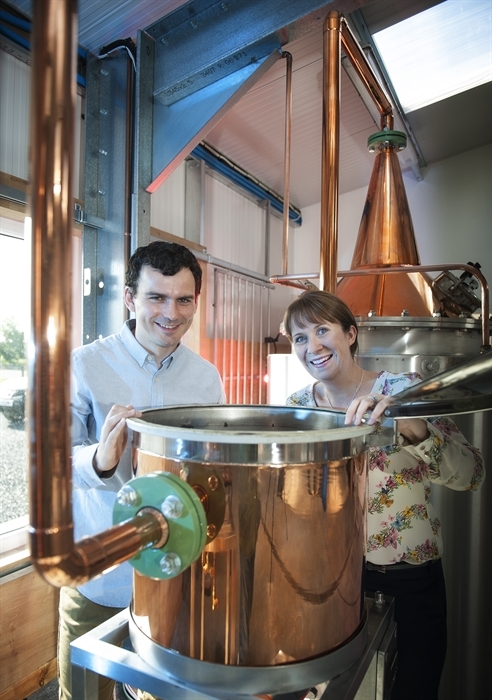 Please take a look at our Video of Dunnet Bay Distillers here.